It has been the subject of debate for more than 25 years but a bid to build Shrewsbury's £104 million North West Relief Road has taken a big step forward. 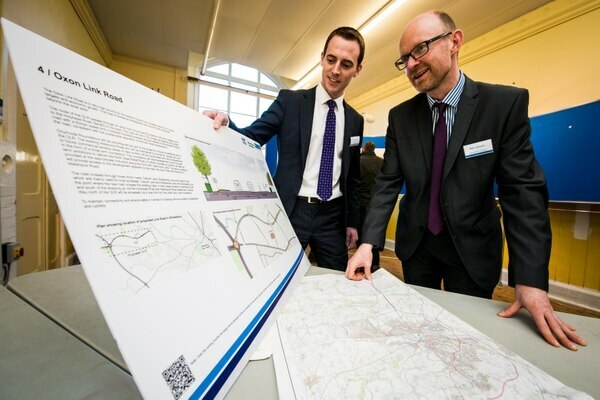 A three-week public consultation on the proposed North West Relief Road in Shrewsbury opened yesterday - with Shropshire Council officials saying they are “testing the water” over what would be a huge construction project. The authority says it is on target to submit an outline business case to the Department for Transport (DfT) by December 22 and feedback from the consultation will be included. The business case will allow the council to bid for funding for the project from government. Shropshire Council will be asking the Government to fund about 80 per cent of the cost from a fund specially set up for large local transport schemes. The council expects to make a “local contribution” of about 20 per cent of the total cost. Council bosses say the creation of the North West Relief Road (NWRR) would increase prosperity and employment in Shrewsbury, as well as cutting down on traffic jams and improving air quality. The refreshed business case is part of the council’s attempt to secure government funding for the scheme. 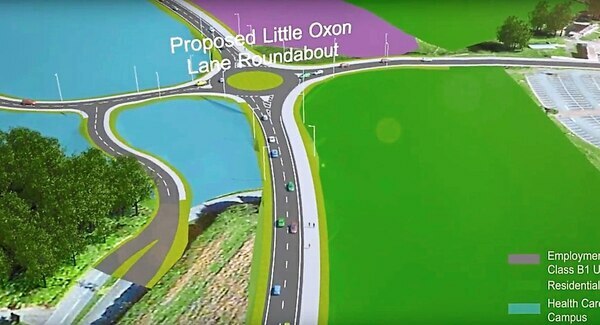 The last consultation was held in 2010 and since then the council has been able to move ahead with the Oxon Link Road, work on which is set to start in 2019 with a forecast completion by 2020. 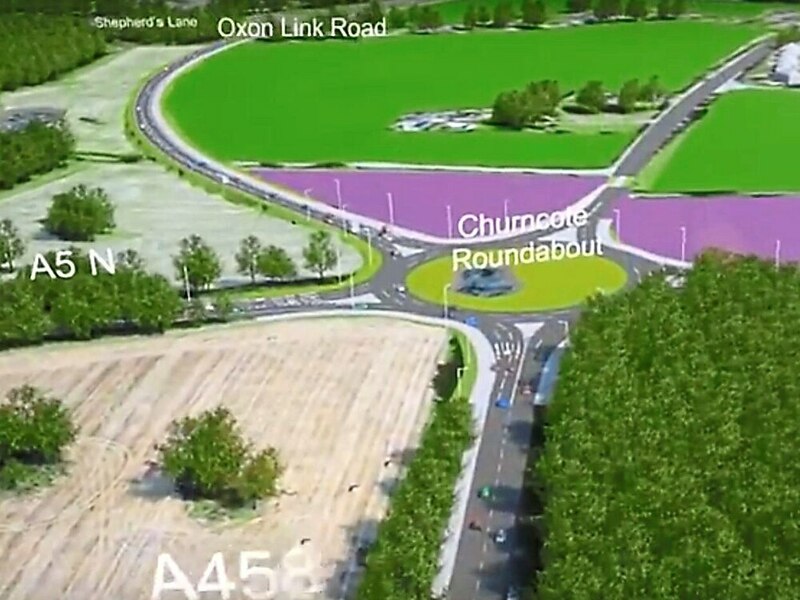 The link road will connect the A5 at Churncote Roundabout with Holyhead Road near Shelton Water Tower. Matt Johnson, transport and contracts manager with Shropshire Council, said: “There has been debate over the NWRR for at least 25 years. A lot of work in terms of consultation has already been done. This consultation is to hear what people think and once the funding has come through we will hold a longer consultation. 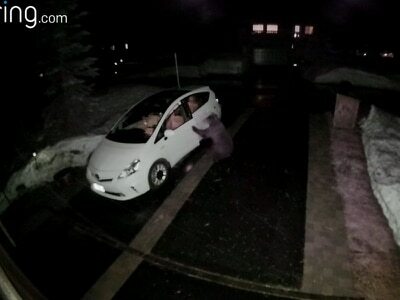 “This is testing the water and keeping people informed of what is going on. This will be a huge planning issue which will feed in to the Big Town Plan and also the Shrewsbury Integrated Transport Package. 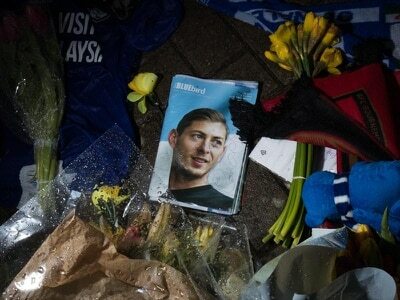 As far as we at the council are aware no one is against the project. “It will take traffic away from the Smithfield Road and Ellesmere Road area of the town which will have a knock-on effect on reducing congestion and improving air quality. Steve Davenport, Shropshire Council’s cabinet member for highways and transport said that if the project is given the green light the authority would look to use local workers to create it.